Awning and casement windows sashes crank open for access to fresh air, while offering unique styles like curved or rounded tops. 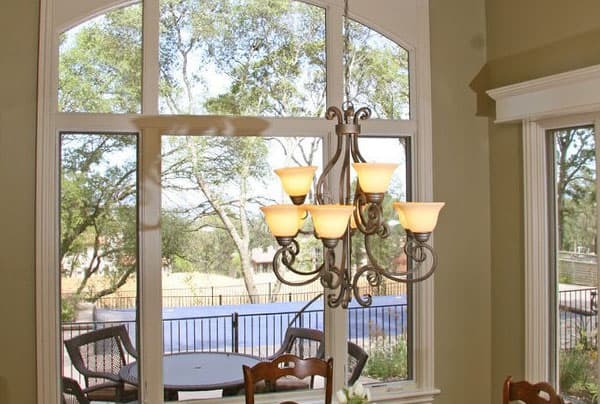 The casement window cranks outward to open, while the awning window cranks up from the bottom with the top fixed permanently. 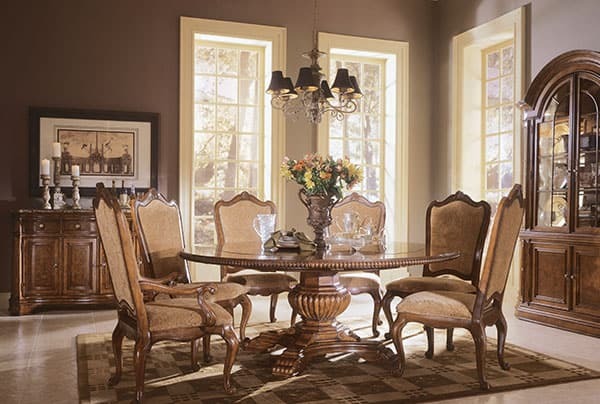 This style choice is entirely up to you, as well as which type of windows you want accompanying the operational portion. We offer curved or rounded fixed windows to sit on top, really bringing the beauty out of your new unit. 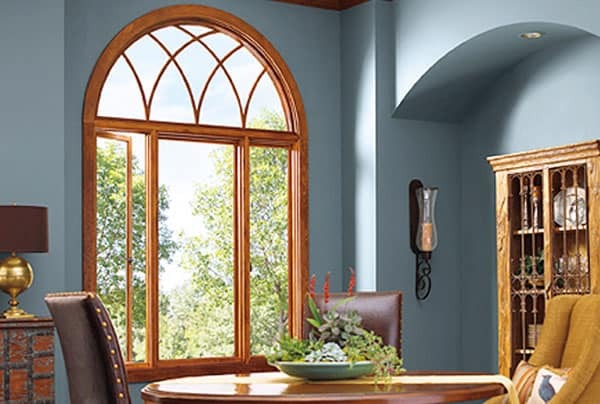 Identical to our other windows, we use the highest NFRC rated windows on the market, with u-values as low at .15. 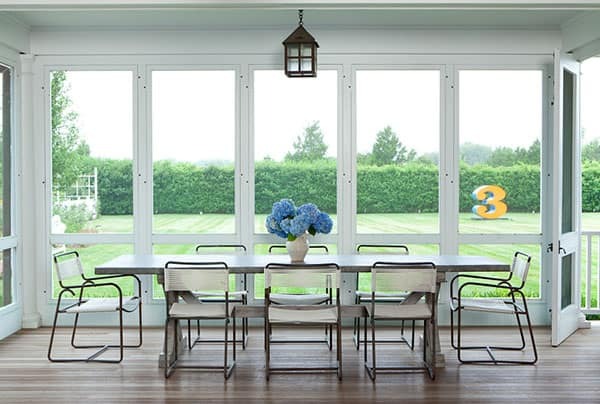 Learn more about custom crank casement windows and options for casement window sashes. Contact us today to discuss your home improvement projects.